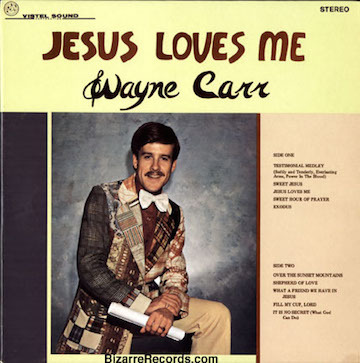 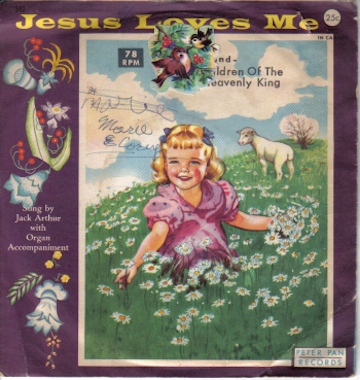 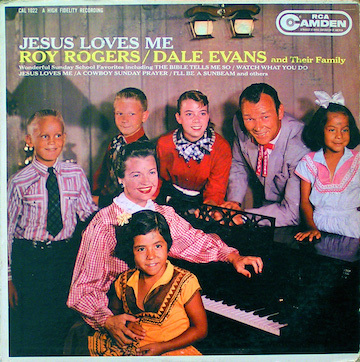 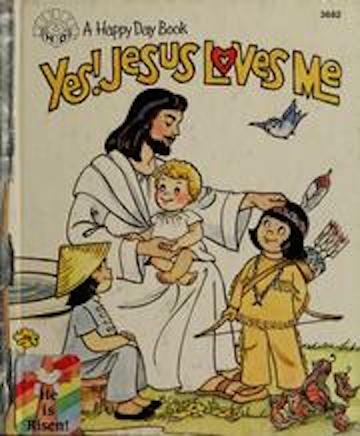 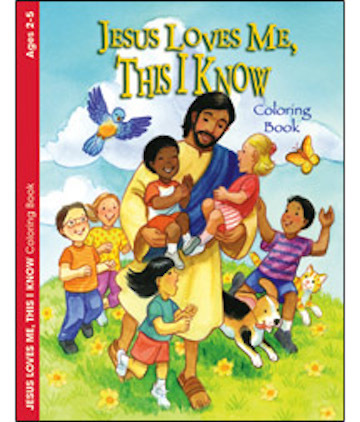 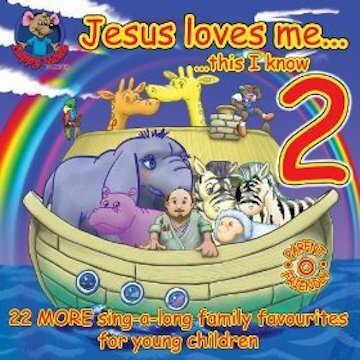 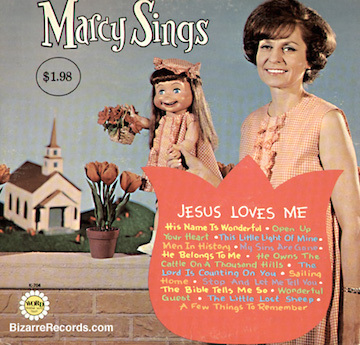 Gabby had a special place in his heart and collection for record album covers celebrating the children’s song “Yes, Jesus Loves Me.” The song has been with us since 1860. 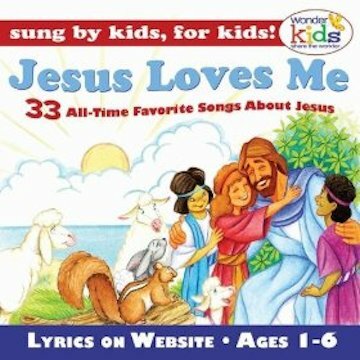 Originally written as a comfort to a dying child, the song has morphed from the original context to a more general, arguably more saccharine one. 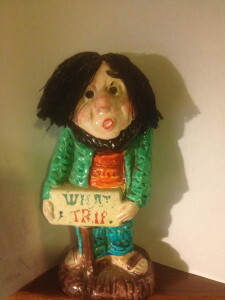 And I do the things I should. 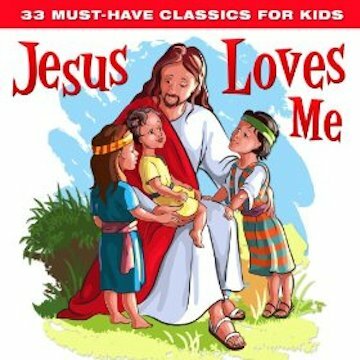 But it makes him very sad. 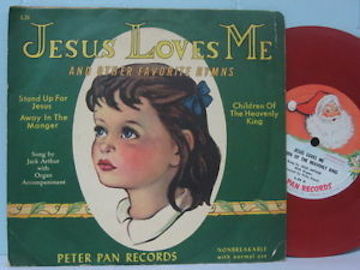 He was fascinated by the blatant introduction of guilt into a song that had been guilt-free. 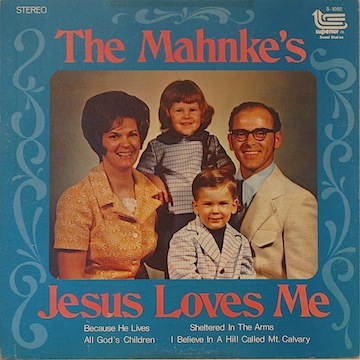 But, I asked, what did he think of the photos?